We all knew there would be blood on the ground by the time the credit rolled in Avengers: Infinity War. There are likely some characters where we aren’t going to see them ever again and one of those deaths just got a lot more permanent feeling when the actor in question posted to twitter a goodbye. 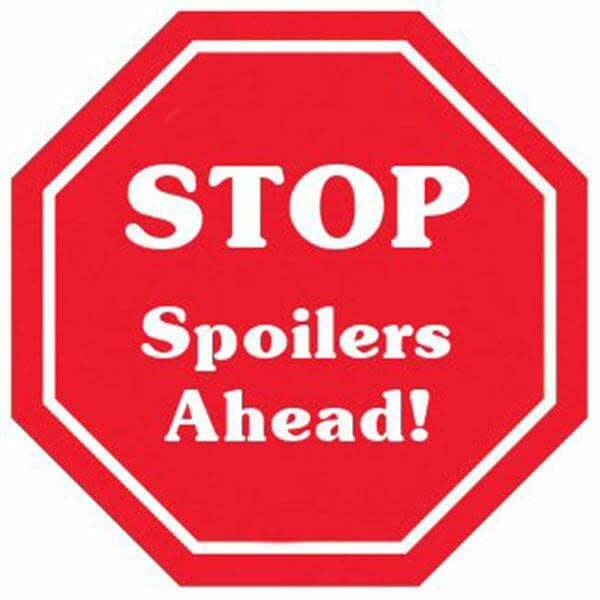 However, to show the tweet we’re going to have to put up a spoiler warning so if you haven’t seen the movie then it would be time to go do that and come back another time. Idris Elba has been a member of the Marvel family since Thor in 2011 where he stole every single scene he was in. Elba has been the highlight of the Thor movies and any scenes set on Asgard and it looks like we have to say goodbye to Heimdall for good. Heimdall was killed by Thanos mere moments into the opening of Avengers: Infinity War after using the last of his strength to transport the Hulk to Earth to serve as a warning that Thanos was on the way. Everyone has been wondering if all the deaths in Avengers: Infinity War will stick and if Elba’s tweet is anything to go by it looks like Heimdall’s might. Out of the many deaths in Infinity War Heimdall and Loki at the beginning, and Gamora later on, feel like they aren’t as easily undone as all of the deaths by the snap in the finale. Elba is making is sound like he’s done and the Marvel universe will be poorer for it.